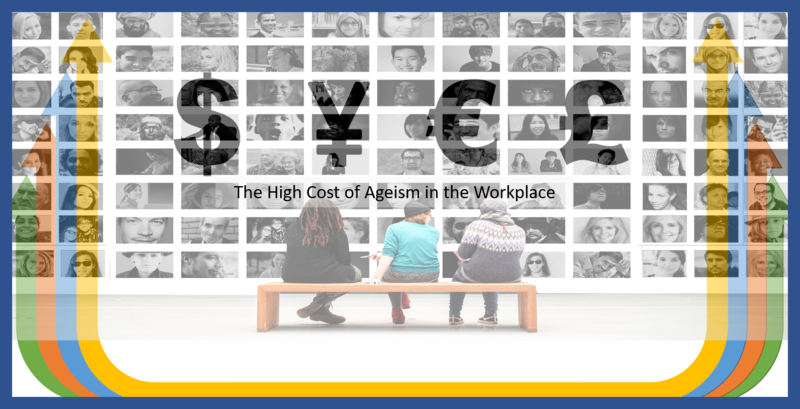 It’s a busy time in the political world but there are still very important topics not to be overlooked or ignored….one of those topics is Age Diversity in the work-place. 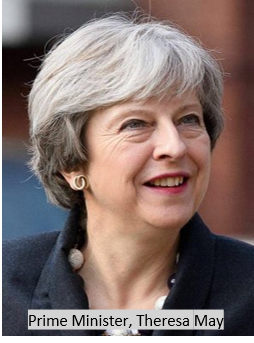 Our colleague Paul Owen, OBE, arranged a meeting with the Prime Minister, Theresa May, to further awareness of key challenges, and opportunities, for businesses and organisations to benefit from an age diverse work-force. 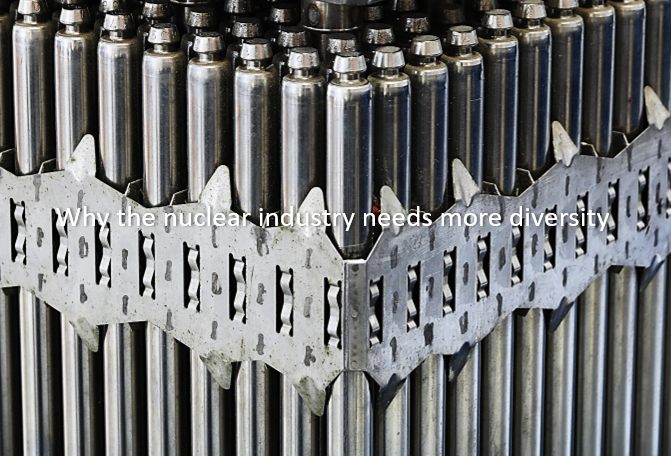 Our work is very much aligned with the UK’s Industrial Strategy, where age is recognised as one of the four ‘Grand Challenges’ and the Prime Minister welcomed our approach of collaborative working and developing best practice models via our partnership programmes. Engagement with employers is key to ensure appropriate behaviours, objectives and actions are instilled in to the organisation fabric, so providing an environment where everyone can benefit. Paul discussed our strategy for widening participation, addressing diversity and inclusion issues from early contact, through to employment, retention, redeployment and outplacement support. The Prime Minister was keen to hear about our role as a national/international focal point for employers and organisations with interest in widening participation and diversity and inclusion, to share existing research, experience and good practice, and work together on new initiatives. 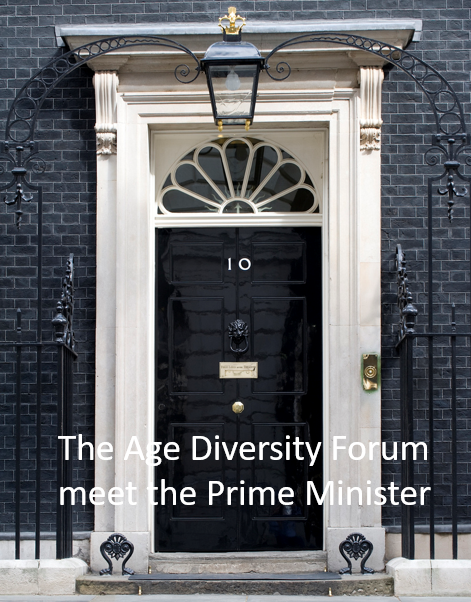 It was clear from the conversation, and echoed in a letter that we have subsequently received from the Prime Minister, that there is encouragement to continue to promote Age Diversity awareness and uptake of the Champion Age Diversity Award, and an invitation to feedback any insights and lessons learned to advance strategy, best practice and change. A major part of our work with our partners, is to develop a culture that facilitates an improved awareness and understanding of barriers to broader participation, and at the very least, to mitigate the barriers, if not, completely eliminate such issues. We actively promote culture change through our membership environment, collaboration with complementary parties, and meeting challenges head-on at our events, workshops and forums. The Age Diversity Forum is the hub for employers and organisations to improve co-ordination of information sharing and evidence-based initiatives in widening participation and diversity and inclusion objectives. We aim to enhance national/international and sustainable impact through improved awareness, engagement and coordination of widening participation, diversity and inclusion information and initiatives. We look forward to continuing our discussions with the Heads of Government and Department Leaders to ensure that awareness leads to positive change. We would love to hear from you to help ‘Champion’ the cause. email us @ [email protected] .